Aratasa is the Yivrian word for "the world". 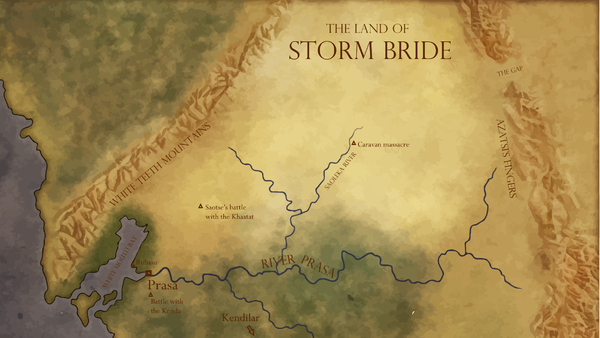 This site is the online compendium for all things related to the world of Aratasa, the setting for the fantasy series The Powers of Amur, the standalone novel Storm Bride and other forthcoming novels by J.S. Bangs. Do you like languages, maps, and fictional histories that don't make it onto the stories themselves? Do you think that the appendices are the best part of Lord of the Rings? Then you've come to the right place. The Powers of Amur, an epic fantasy series being released throughout 2016. 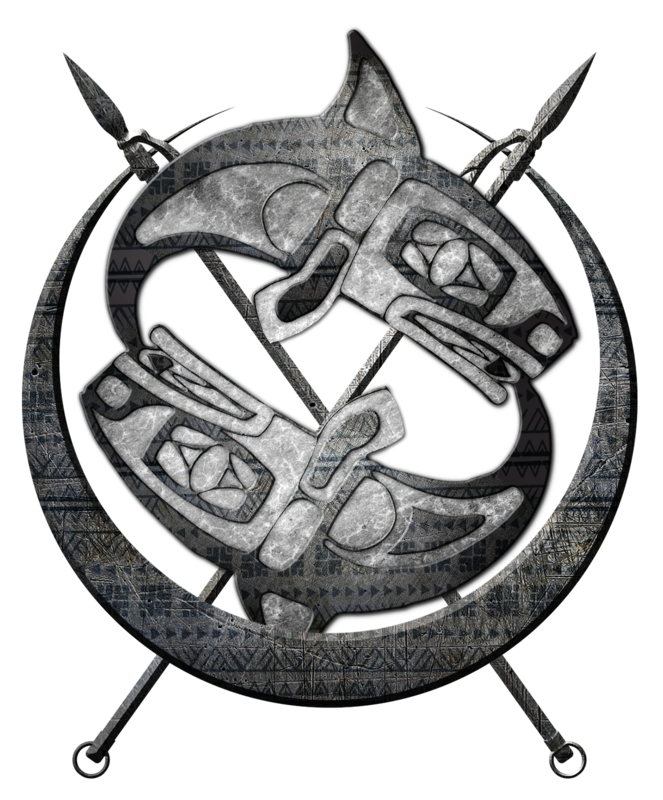 The category page for 'The Powers of Amur' contains links to all of the pages regarding the Empire of Amur on this site, which will explore and explain many of the peoples, religions, places, and events in The Powers of Amur. Storm Bride, available in e-books and paperback. 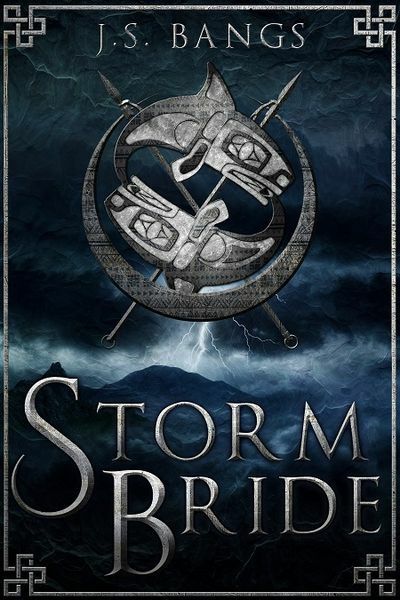 Storm Bride is the first novel set within the world of Aratasa. Here you can read an excerpt and find links to purchase the book. And look at the "Storm Bride" category to see all articles tagged as relevant to this book. Map of the portion of Aratasa where Storm Bride is set. This page was last modified on 2 June 2016, at 01:00. This page has been accessed 18,756 times.